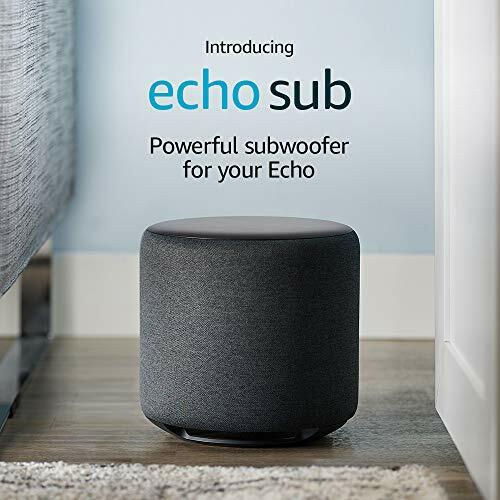 Pair with one Echo or Echo Plus (sold separately) to enjoy dynamic music that fills the room. 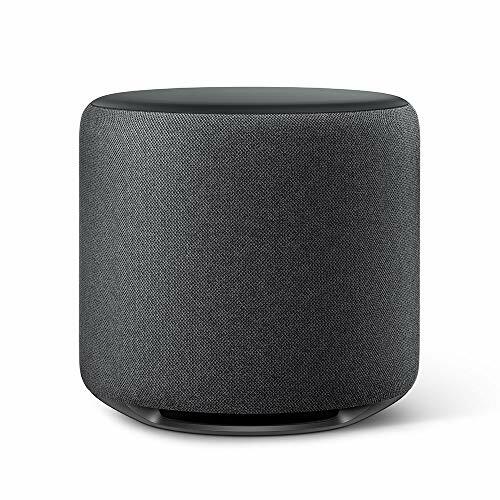 Pair with two of the same compatible Echo devices for rich left/right stereo sound. 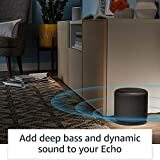 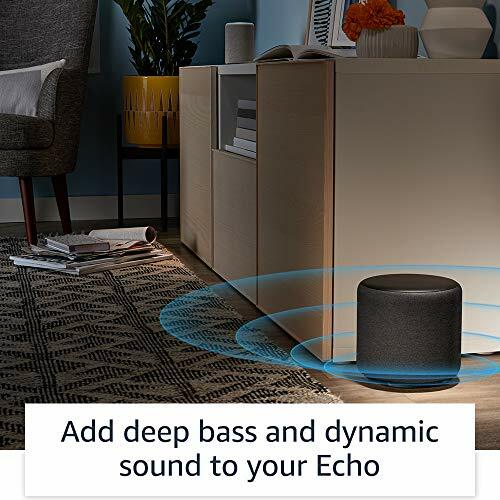 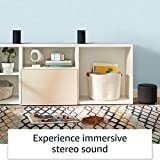 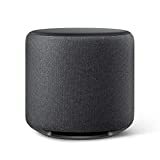 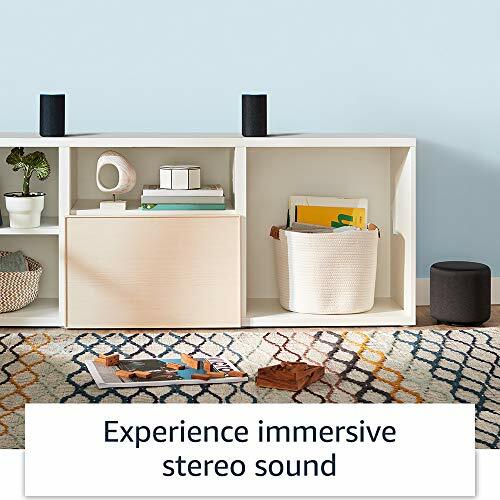 Simple to set up and use-just plug in, open the Alexa App and wirelessly connect to your Echo device(s) to control music with your voice.